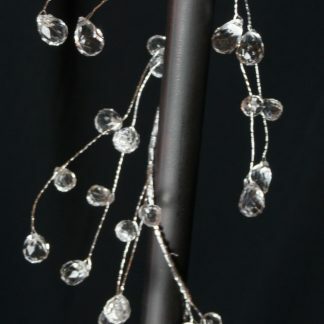 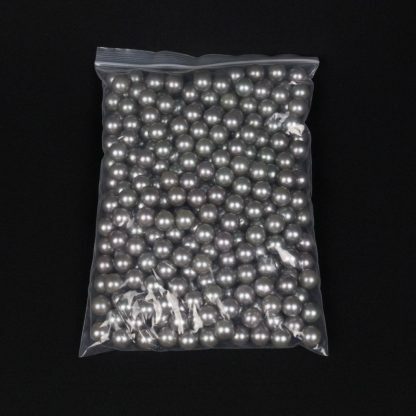 These Acrylic Pearl Bead Scatters are available in White, Silver or Gold. 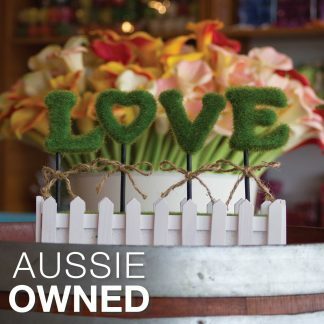 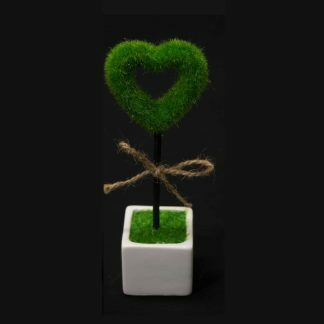 Perfect as Vase fillers and many other decorative applications. 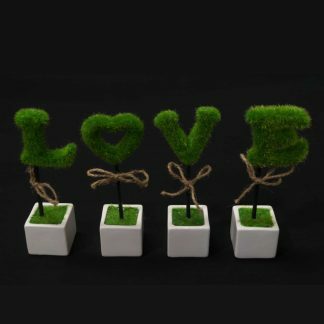 Perfect DIY craft supply for the imaginative decorator. 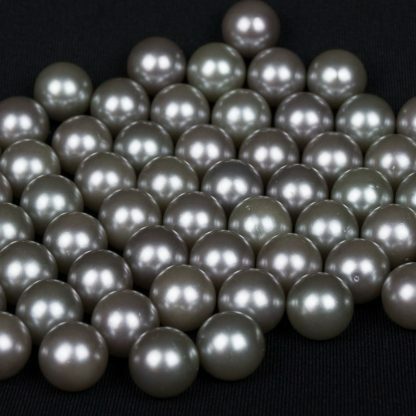 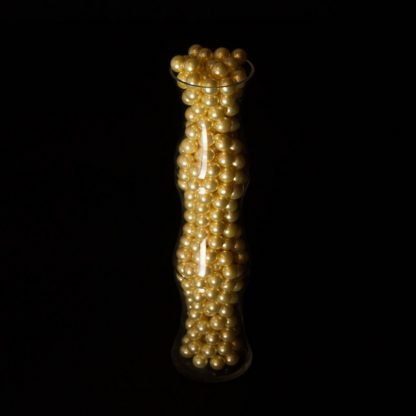 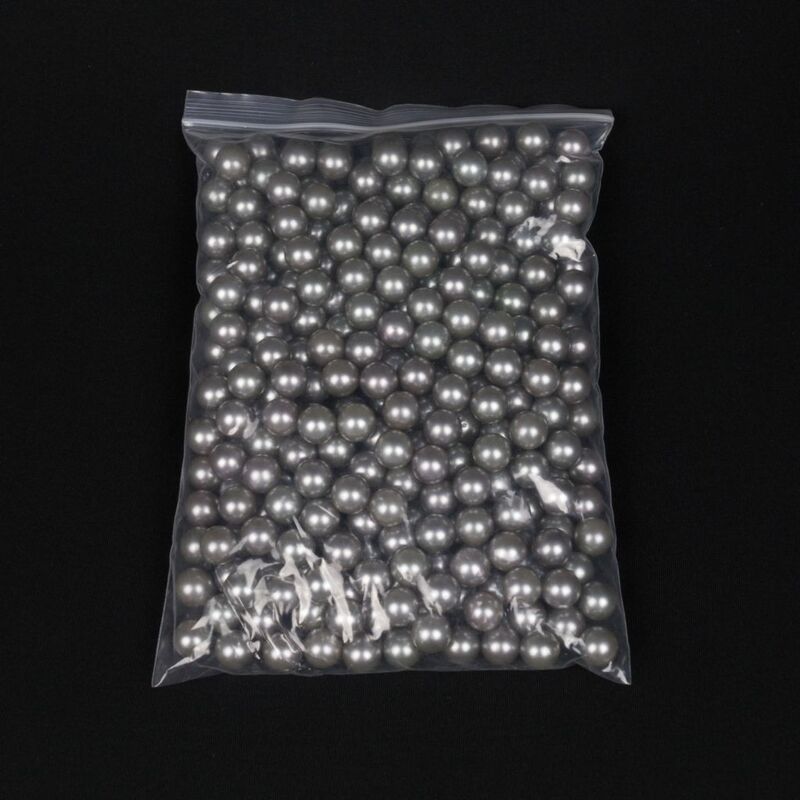 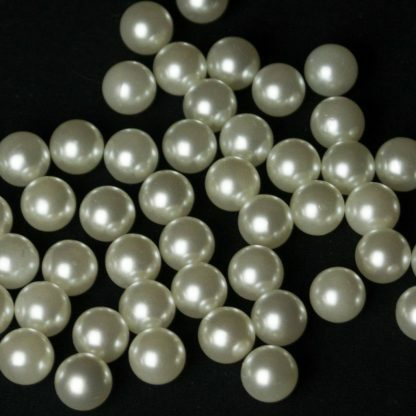 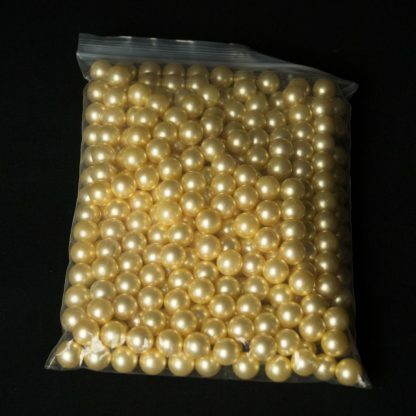 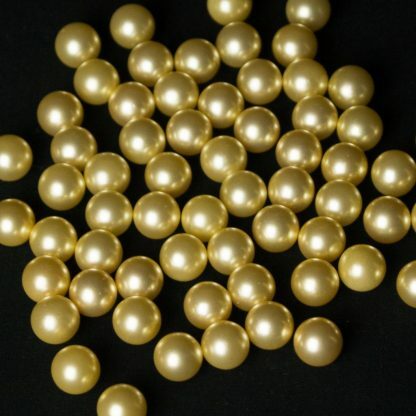 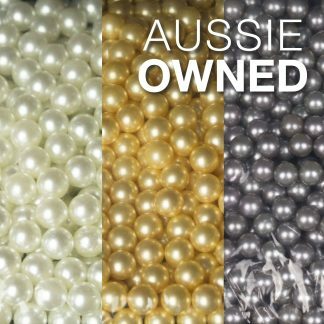 Our Artificial Pearl Beads are a versatile and incredibly useful craft and decorating supply. 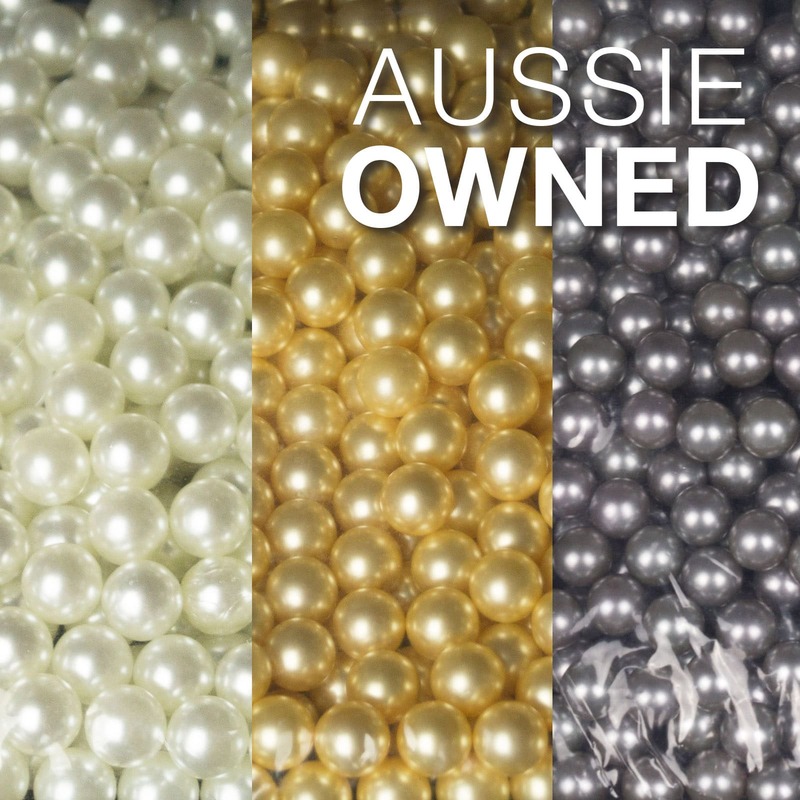 Available in your choice of White, Silver or Gold means there’s bound to be a Pearl to suit your needs. 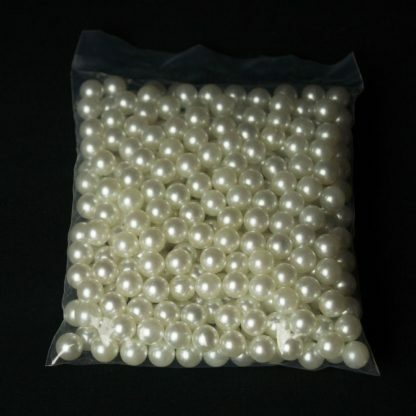 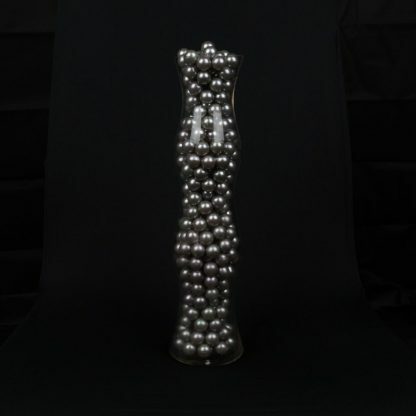 Pearls also make for perfect vase or bowl fillers and look great when used in large quantities. 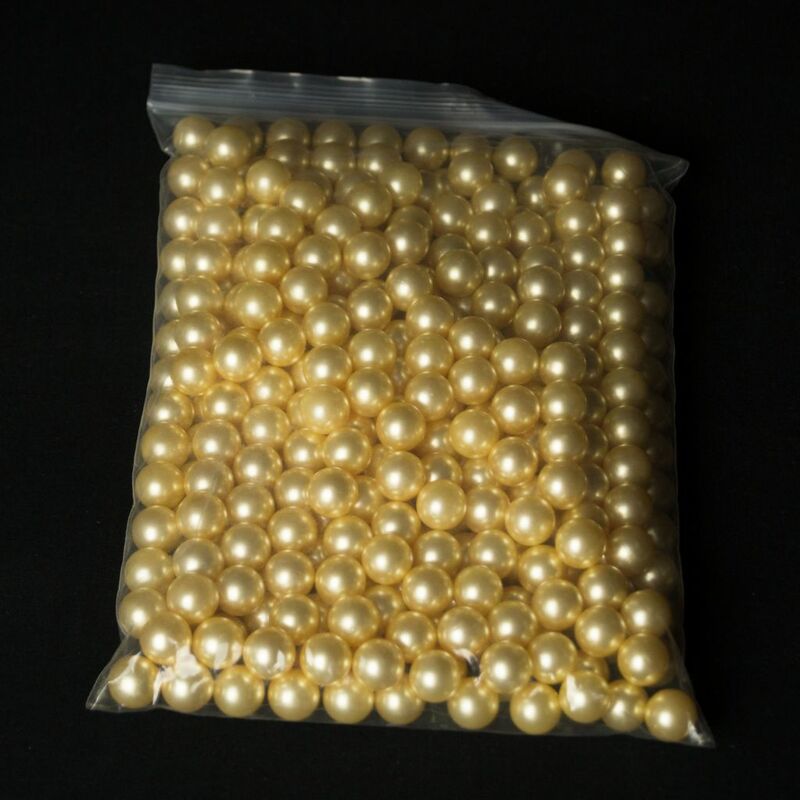 Each bag contains approx. 500g of Beads.